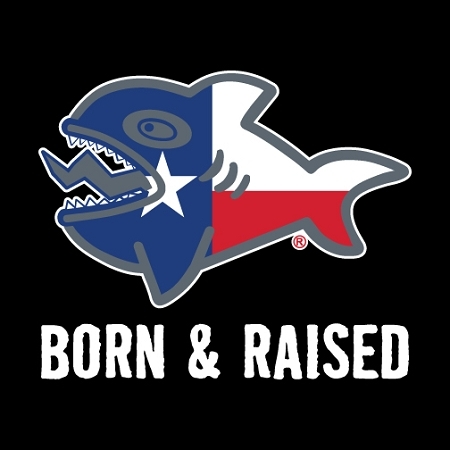 Fuzzy's Fish Logo with the Texas Flag inside. Copyright FUZZYSSTUFF.COM. All Rights Reserved.